ASIA’S LARGEST ELECTRONIC MUSIC CONFERENCE RETURNS… & EXPANDS ACROSS BORDERS! An honest initiative aspiring to connect the present and future generation of music industry leaders is making its way back to the community once again this coming March 2019. This vision by local Malaysian John Beh proved success in early May 2018, as the event drawn in over 600 local and international music enthusiasts. 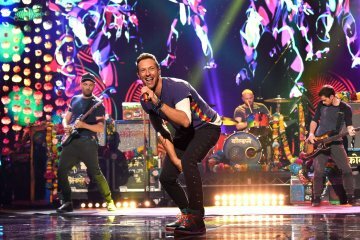 Wired Music Week aims to help lay the foundation for a sustainable career in the modern music scene. It serves as a one-stop hub for music enthusiasts to learn, network, develop, and advance as a community. 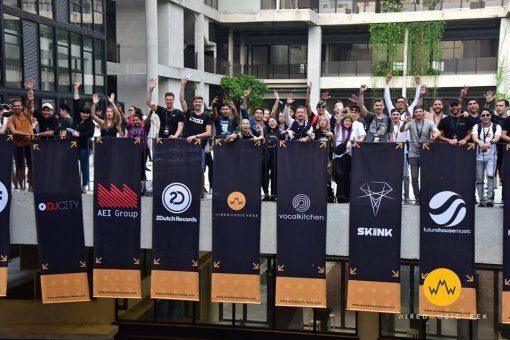 The campaign was created in the mind of developing a solid platform to connect the Western culture to Asian cultivation within the music industry. 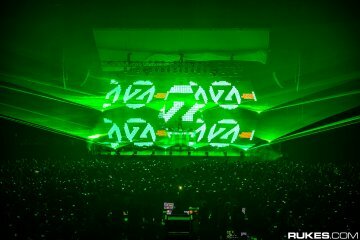 Wired Music Week targets to increase their participants’ attendance to a raging > 60% growth. 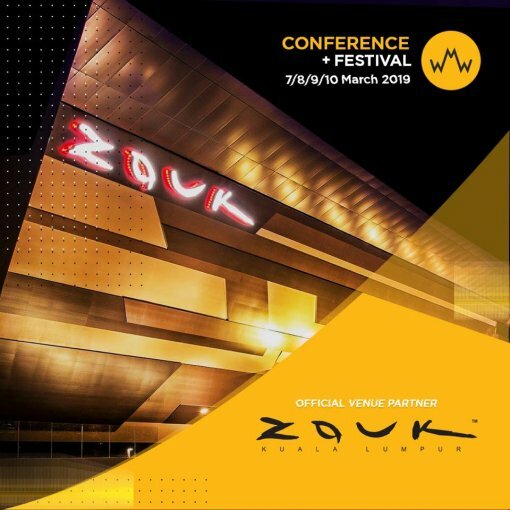 Based on the proven success from 2018’s event, the team is expecting to host more than 1,500 – 2,000 domestic and international visitors for Wired Music Week 2nd edition. 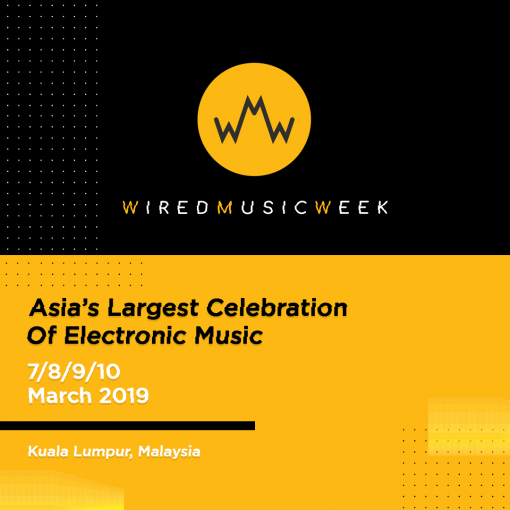 The first edition of Wired Music Week featured a total of 52 artists and speakers deriving from Asia all the way to Europe, in the acts of inspiring upcoming artists and music producers. 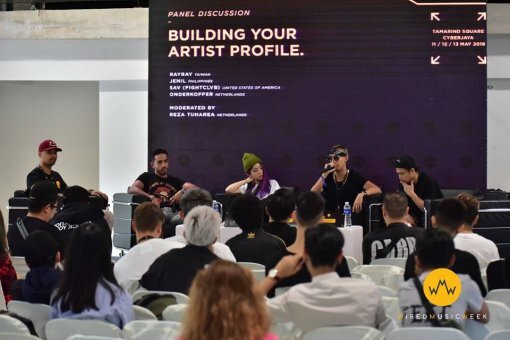 More than ten record labels conducted demo drop sessions; while a vast array of music professionals hosted the notable 1-on-1 and networking sessions, in purpose of sharing their knowledge with the attendees. WMW 2019 First-Phase ticket sales will start on October 10th, 2018. *all WMW ticket sales are spilt into 4 phases. Save up to RM75 by getting your tickets early! All ticket(s) inclusive of1 x Can of Redbull asWelcome Drinks. Price excluded4.5% Processing fee.